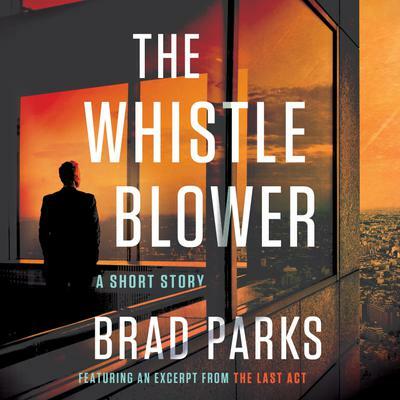 From international bestselling author Brad Parks comes a gripping story and prequel to his new thriller, The Last Act. Except this family has secrets. Mitch quickly notices a string of suspicious transactions that he worries may be coming from a notorious Mexican drug cartel, the brutal and fast-growing New Colima syndicate. As he probes deeper into the bank's dealings, Mitch must play a dangerous and complicated game, figuring out who to trust . . . and how safe his job--and his life--really are.